In our long experience in GIS Projects we recognized the need of highest flexibility in application development. 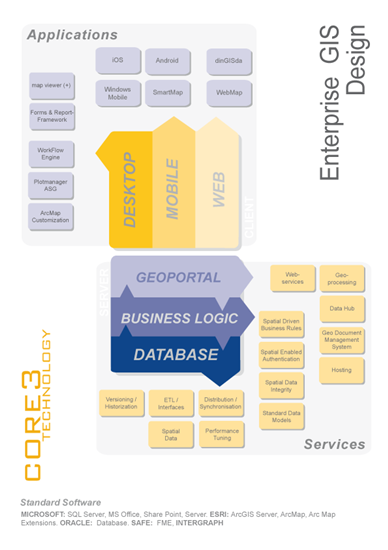 Therefore, we developed reusable components instead of static products – the ms.GIS CORE3 technology. 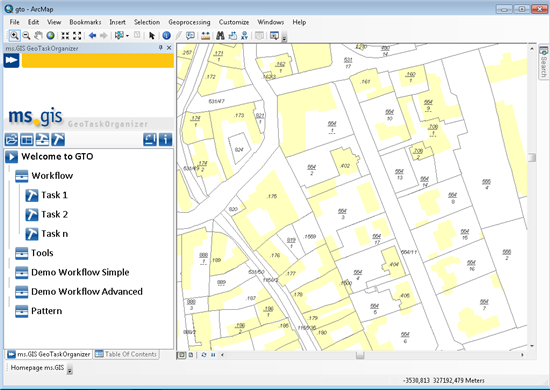 The ms.GIS core3.GTO GeoTaskOrganizer turns your complex desktop GIS (ESRI ArcMap) into a simple, process-oriented application according to the requirements of your field. 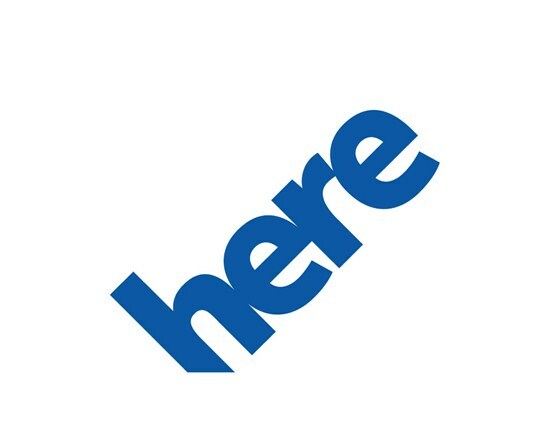 Since 2013 ms.GIS is official reseller and solution partner of the HERE data and service platform.